very novel - I like it. 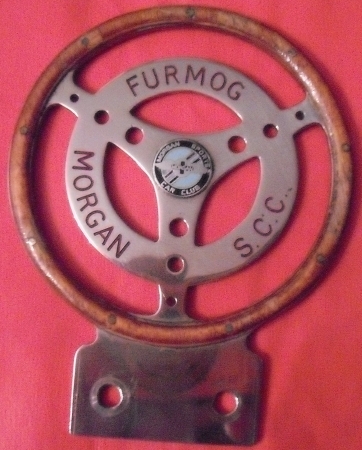 I think it's lovely bit of work - not being a Club sort of chap, what does the FurMog stand for !! I could hazard several guesses but probably safest not too. Nothing to do with Fur Coats etc............... But Barrow in Furness where we are from in South Cumbria the southern district is Furness, that is where the FUR comes from. Thanks Ben - I have to say even Google couldn't help other than Unimog the German farm vehicles. Yes it's easy to think your'e the only one that doesn't know - but normally the rest are worried about asking, don't know any other way to learn really ! !